Gamers love to argue over who is “the best developer ever.” It’s a debate that’s lasted for decades, and even today shows no sign of stopping. But amongst the arguments, one company comes up frequently: Rare. What can be said about Rare that hasn’t been said a thousand times before? They helped to usher in a golden age of gaming during the Super Nintendo and Nintendo 64 eras, revitalizing dormant series and releasing a steady stream of top-quality titles. But Rare’s success is now a page in the history books, as their recent games have been a string of disappointments. But Rare’s problem isn’t what you think – it’s not that they left Nintendo, and it’s not that they joined Microsoft. Rare’s main flaw is entirely of their own creation..
Rare’s rise to fame began when they chose to develop a new game featurings Donkey Kong. By pioneering pre-rendered 3D graphics on the SNES, Rare convinced Nintendo to let them play with the license. 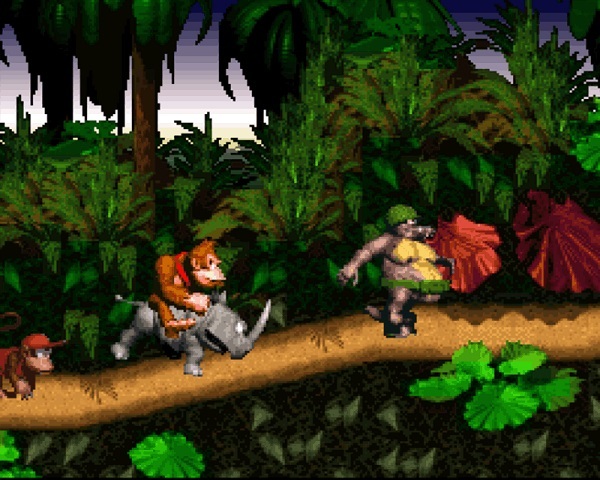 With tight platforming and unparalleled graphics, Donkey Kong Country was a smash hit, pushing Nintendo into first place against the genesis and setting the stage for Rare’s future success. The company continued to score hits with the arcade fighting game Killer Instinct and its Super Nintendo port. Rare’s transition to the Nintendo 64 proved even more fruitful. The 3D platformer Banjo-Kazooie, the frantic cart-racing of Diddy Kong Racing, and the revolutionary console FPS Goldeneye 007 all made waves in the fifth console generation. Rare lead the charge in defining the Nintendo 64, and set the bar higher with every release. But Rare’s partnership with Nintendo didn’t last. During the transition into the sixth console generation, Rare was purchased by Microsoft to develop for their Xbox system. 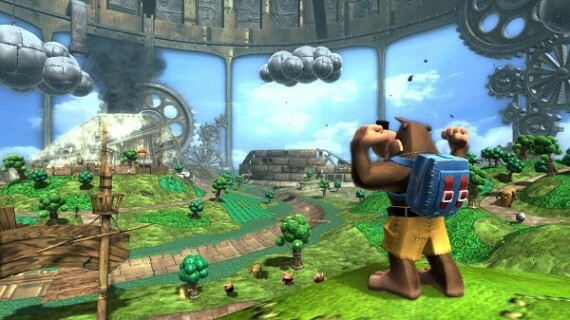 Three Nintendo games crumbled in the wake of Rare’s departure: Donkey Kong Racing, Banjo-Threeie (which never made it past tech demo status), and Kameo: Elements of Power (which eventually became a launch title for the Xbox 360). Rare’s only game to make it to the Gamecube was Star Fox Adventures, a dinosaur-themed spin on the Zelda games that was met with mixed reception. Rare’s troubles began soon after, as their first two Xbox projects, Grabbed By the Ghoulies and Conker: Live and Reloaded, didn’t receive the acclaim (or sales) the company was known for. The 360 years took an even heavier toll on Rare, who made a mediocre reboot of the N64’s Perfect Dark and spat in the face of N64 fans entirely with Banjo Kazooie Nuts & Bolts. Toward the end of the last decade, their contributions were reduced to mediocre Kinect games and Wii Knockoffs. They were reduced to a shell of their former selves. Rare’s legacy is almost mythic. During the Super Nintendo and Nintendo 64 years, they were downright unstoppable, and even though they had a string of hits, they were never content with sticking to their guns. The company was constantly adventurous, challenging norms and stepping outside their comfort zones. They could’ve stuck to making platformers, but instead, they tried their hand at fighting games with Killer Instinct, leading to fantastic results. 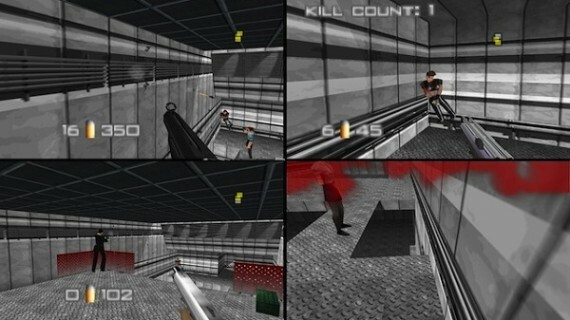 Even then Rare took a gamble on a console-exclusive FPS with Goldeneye 007 (a licensed game, no less! 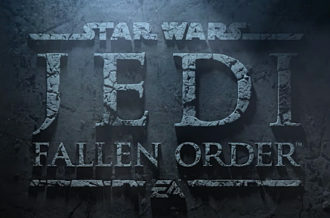 ), and came out with one of the most successful games of all time. Rare dove into third-person shooters (Jet Force Gemini) and vehicle-based demolition games (Blast Corps). They were never afraid to go after fresh meat, even if they had a full fridge at home. 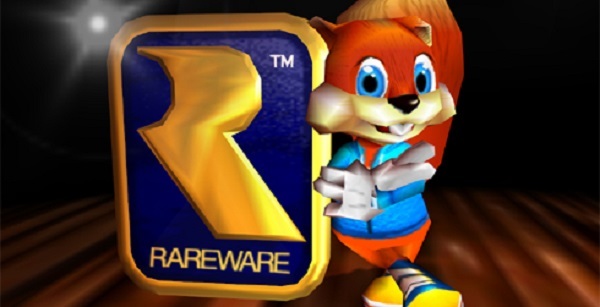 Even under Microsoft’s roof, Rare didn’t settle for a single genre of games. They continued to experiment with new series like Viva Pinata, while still keeping their claws sharp with classic franchises like Perfect Dark. They even tried to encourage creation with Banjo-Kazooie: Nuts and Bolts, which (despite being the last thing Banjo fans wanted) took user-generated content and made it accessible. 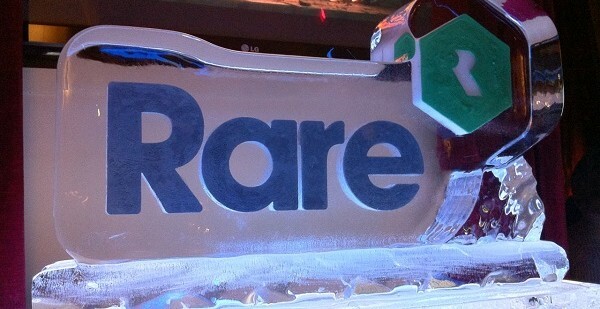 Even with the constantly maligned Kinect, Rare were not content with sticking to their guns. They embraced new tech and tried their hardest to make Kinect viable. In that regard, they didn’t change. They were true to that philosophy that earned them such praise years ago. By branching out and trying new things, Rare was still following their true path. So where did they stumble? Why is Rare today just a shell of their former selves, even if their urge to experiment is still alive? It comes down to one thing, something that’s dragged Rare down since the beginning: communication. Rare were notoriously secretive during the Nintendo 64 days. Getting interviews with them required a heavy amount of effort and foresight, and they refuse to grant tours of their facilities. In the Super Nintendo and Nintendo 64 days, Rare wasn’t hurt by that secrecy, as game development was still relatively obscure. There were no websites to scour, so getting information about development was difficult. Rare could work in secret and not damage themselves doing so. Nowadays, though, game developers are no longer segregated from the masses. 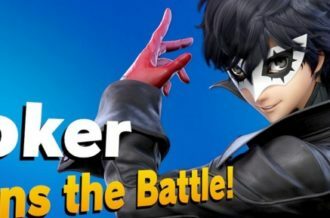 Social media has allowed gamers to get involved with development, learning about the progress of their favourite titlesand contributing their two cents. 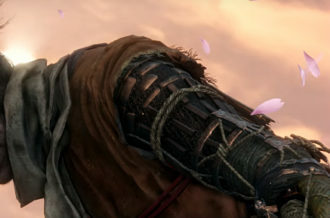 Companies like Naughty Dog constantly interact with fans, listening to criticism and building upon their suggestions. Sure, they don’t listen to everything their audience says, but interacting with the public and providing information only benefits them. Rare are disconnected, and they keep putting out games their fans don’t want. Banjo-Kazooie: Nuts and Bolts, regardless of its ambitious gameplay, was considered a betrayal by Banjo devotees. Rare developed it behind closed doors, and when the game flopped, that secrecy turned out to be a detriment. 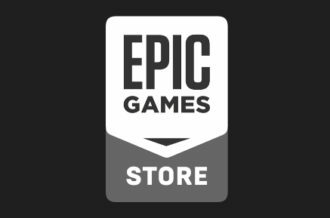 It’s ironic that a company so synonymous with switching things up and adapting to new genres has refused to evolve its business practices. Rare created some of the greatest games ever during their heyday, so seeing them so disconnected is disconcerting. Without guidance from their audience, they’ve evolved in the wrong directions. When the community demands a return to form, Rare turns away and drives their ambition in a completely different direction. In order for Rare to rise again, they must be more open with the public. It’s a steep request, but it could move Rare away from obsolescence, and right now they’re sitting on the precipice.